Savannah is a city of traditional Southern hospitality, architecture and cuisine blended with a modern charisma and lively mix of leisure and entertainment options. Tour downtown and the historic districts viewing stately antebellum mansions and renovated cotton warehouses. Explore City Market and its art galleries, boutiques, street music and open-air cafes. Don’t miss the Davenport Museum and the bustling port along River Street. 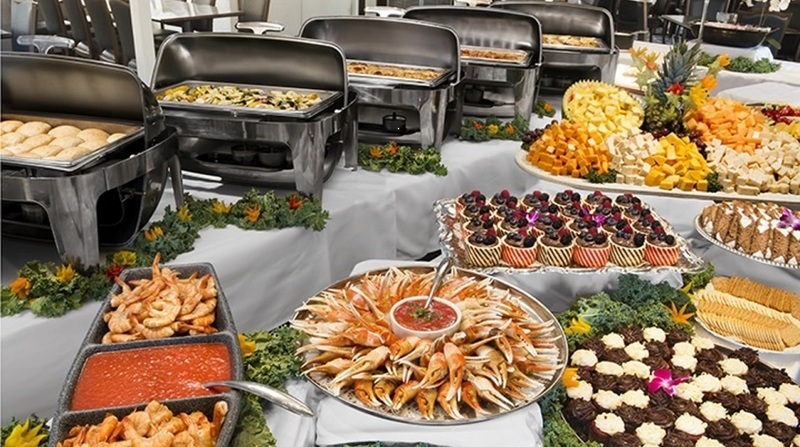 And sample the variety of delicious food from Southern home cooking to upscale and trendy fare. 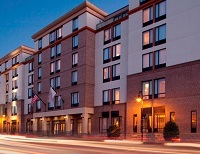 The Best Western Plus Savannah Historic District is an inviting hotel with superior amenities and genuine southern charm. With a fantastic location in the Historic District, we are walking distance to River Street, City Market and local museums and historic sites. 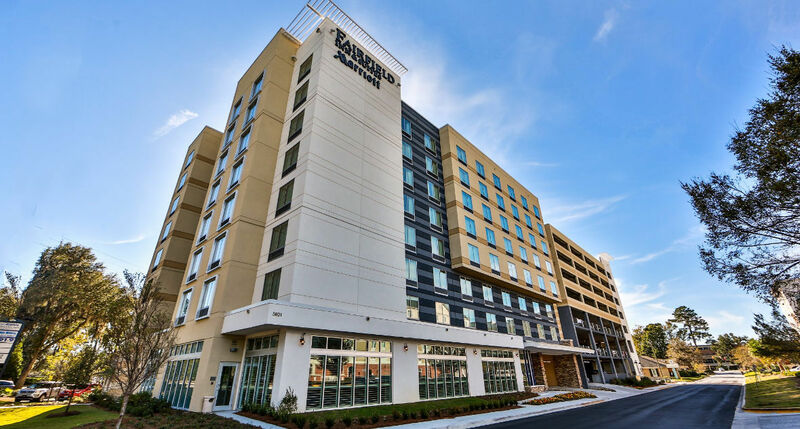 Enjoy the newly renovated DoubleTree by Hilton Savannah Historic District hotel, situated between iconic River Street and Savannah’s City Market. Immerse yourself in the city and discover many nearby Savannah attractions. 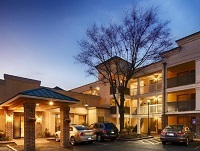 The Fairfield Inn & Suites Savannah Midtown is conveniently located around the corner from Savannah’s Twelve Oaks and Abercorn Walk shopping centers, and just a quick drive from downtown Savannah and Savannah/Hilton Head International airport. 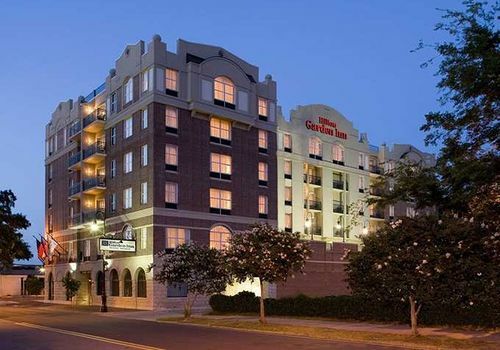 With its convenient location and historic framework, the Hilton Garden Inn Savannah Historic District makes for one of the best places to stay in Savannah, GA.
Relive a bygone era on board one of our Riverboat harbor sightseeing tours. Hear our Captain's intriguing tales and historic facts as we tour a river once used by the founders of our beautiful city. Located in Savannah's City Market, the American Prohibition Museum brings the roaring twenties to life! 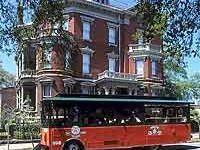 Come aboard if you dare, for an evening excursion through the darker side of America's Most Haunted City. 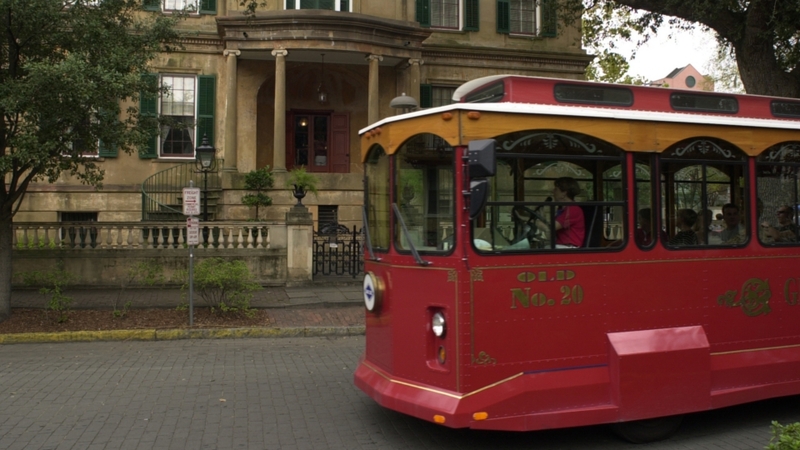 All aboard Savannah’s Best Tour! Experience over 270 years of history as our expert tour conductors relate the stories, sights and landmarks of Georgia’s First City! Join us as we turn back the pages of time and relive the rich legacy of a charming and alluring southern town. Your guide will pick you up at the train station of Kortrijk at 9am, this is to avoid traffic jams in Ghent. After the tour you will be brought at your hotel in Ghent. You will then head towards Messines where you will stand near the Memorial to the New Zealand Corps on the slope of the little town. You will go to the Visitor Center on Messines square near the statue of the New Zealand Soldier unveiled on ANZAC Day 1915. You will stand in the crypt, under the church of Messines, where Hitler was during his service in WW1. Near the church is a memorial to Samuel Frickelton who won the Victoria Cross during the battle after taking 2 machine gun positions. From there we are driving towards one of the 19 mine craters, the "Pool Of Peace" crater. Time for lunch, an omelet, a sandwich or soup with a drink are included in the tour. You will now going to Nine Elms Cemetery near Poperinge, the place where David Gallaher is buried, he was one of the "All Black". You are now going to Zonebeke and Passendale visiting Tyne Cot Militay Cemetery and Memorial, it is the largest CWGC cemetery in Europe. From Tyne Cot going to Gravenstafel, where David Gallaher was killed during the Battle of Passendale, and to the German Cemetery in Langemark. It is now time to drive towards Ypres, Claude, your guide will show you the Cloth Hall, the Cathedral, St George"s Memorial Church. you will have some free time in town before attending the Last Post Ceremony at the Menin Gate. After the Last Post around 20:20 I will bring you back at your accommodation. Our two-hour dinner cruise is a wonderful way to unwind from a long work week, full travel schedule, hectic convention, or a busy day of sightseeing in Savannah. 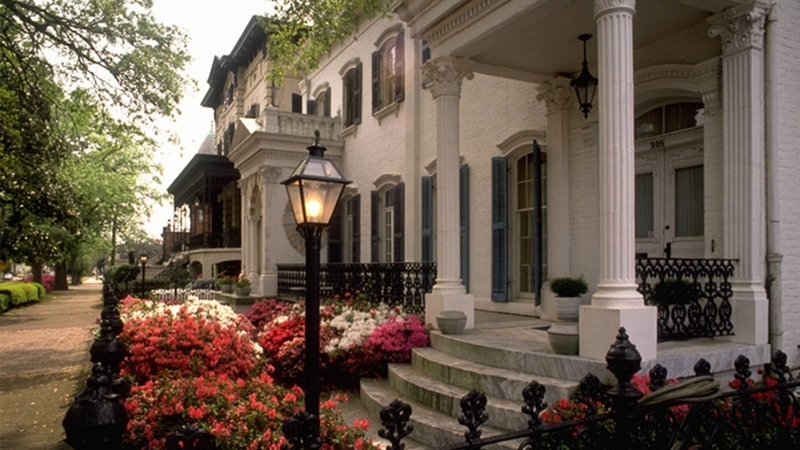 Southern cities have a style and allure all their own. On this six-day Charleston and Savannah Combo, you’ll experience what it’s like to travel at a slowed down, relaxed pace. Beginning in charming Charleston, the oldest city in South Carolina, a sightseeing tour will take you to some of the most crowd-pleasing attractions and landmarks. Spend some time exploring the Magnolia Plantation, the city’s cuisine, narrow cobblestone streets lined with 18th-century antebellum mansions, or stop by Rainbow Row. It is named after its pastel-colored houses and is one of the most photographed places within Charleston. In Savannah, you’ll get more than just a glimpse of Georgia’s “First City.” Discover its beautiful scenery, rich history, culture, iconic squares, and genuine Southern hospitality. Life here moves at a much slower pace, and you don’t need much luck at all to find an unforgettable meal. No city has more classic, southern charm than Savannah! 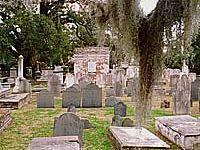 Founded in 1733, Savannah is known as Georgia’s first city. Explore this historic town with its quaint, cobblestone streets, parks and notable historic buildings. Savannah’s garden atmosphere is perfect for sightseeing in a very relaxing environment. 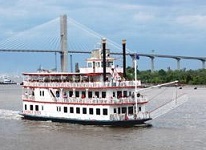 Experience Savannah’s historic waterfront with a cruise of the harbor and Savannah River. Your Savannah Experience is the perfect blend of fascinating sights and attractions as well as a leisurely stay in a beautiful and picturesque city of the American South.